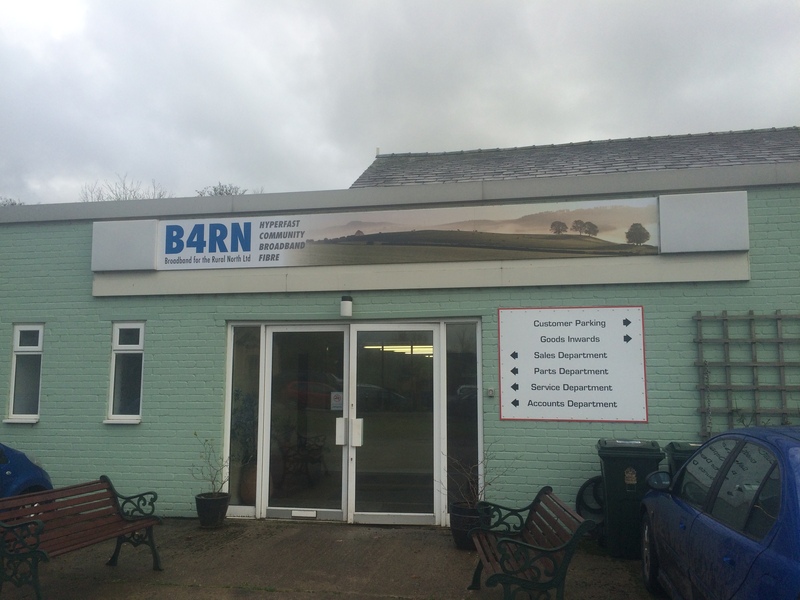 B4RN have now moved to new premises on the edge of Melling. 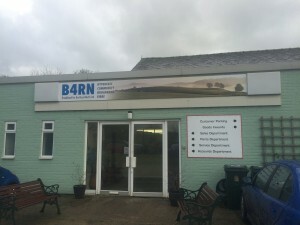 The site was chosen as it sits in the centre of the B4RN coverage area with excellent main road access and room for expansion of our office operations as well as plenty of secure indoor and outdoor storage. With our full time office manager, assistant and valued volunteers, the site will be open during normal office hours. All B4RN materials will now be stored at this site, from which local community champions will be able to arrange collection.